Here is a super clean and well equipped For Mustang. 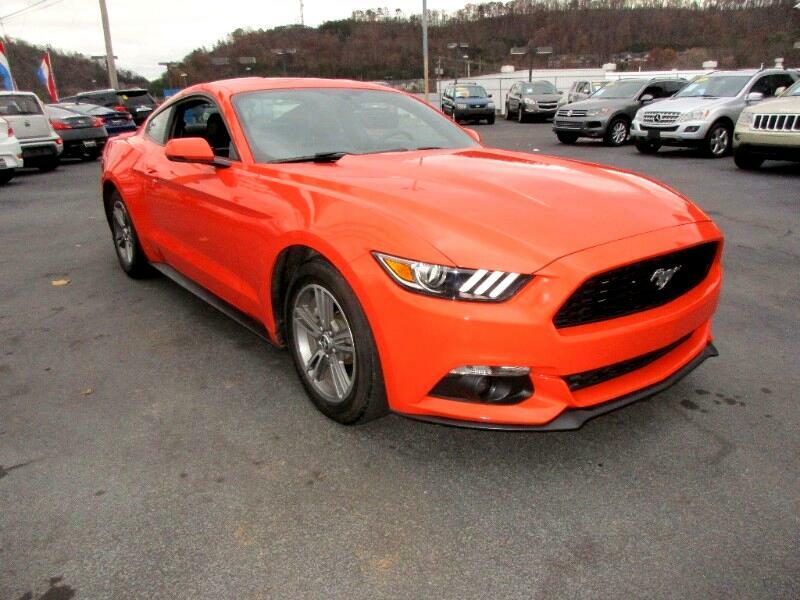 The ecoboost system has so much power you will think you are driving a GT! It has a clean carfax showing no accidents and we didn't even really have to clean it. To set a test drive or with any questions you have call or text Alan at 865-256-8387 and let me earn your business.